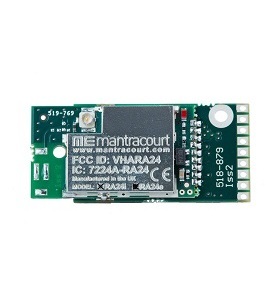 This acquisition module provides wireless voltage measurement for an input range of 0 to 10Volts. 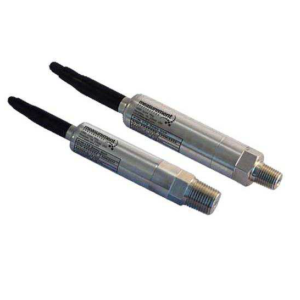 Suitable for a range of 0-10V sensors including pressure, inclinometer, accelerometer, temperature & displacement. The small module size allows for the option of embedding it within the sensor housing. 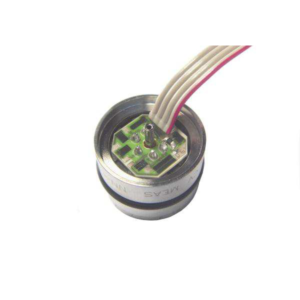 Provides 5V sensor power. Low power modes allow the module to ‘power down’ between transmissions or to ‘power off’ completely and can be controlled by other T24 products such as the handheld displays or a base station. The module can be configured to last several years on 2 x alkaline AA batteries or alternatively powered from 2 x NiMH or 1 x 3V Lithium. 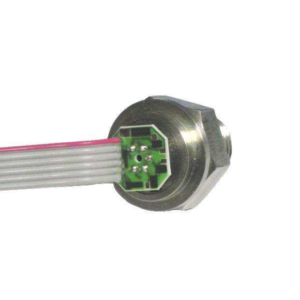 The high accuracy, low noise measurement electronics deliver high resolution, low drift results which can be user calibrated over 9 points to enable linearization and to deliver results in user definable engineering units. The results can be transmitted at rates up to 200 per second to other T24 devices such as handheld displays, analog outputs and base stations etc. Although this module can be used ‘as is’ for OEM solutions there are a number of enclosure options available. See ‘Related Products’ tab. The wireless voltage transmitter is configured and calibrated (either by applying known inputs or by table entry) using freeT24 Toolkit software which runs on a PC connected to a T24 base station. Integral antenna option offers up to 100m (325 ft) range and external antenna options allows up to 200m (650 ft) range in an open field site. The licence free 2.4GHz direct sequence spread spectrum (DSSS) radio technology offers high integrity, error free communications which can co-exist with other wireless technologies such as Wi-Fi, Bluetooth® and Zigbee®. FCC, ETSI and IC approvals. *Maximum range achieved in open field site at a height of 3 metres (9.8 feet) above ground. 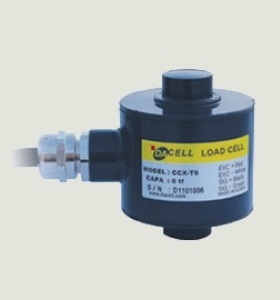 Make Enquiry For Product "Wireless Voltage Measurement Acquisition Module (T24-VA)"